The SWC31 combines elegance with performance. The high-gloss finish and oversized viewing window will add charm and warmth to any hearth setting, traditonal or contemporary. 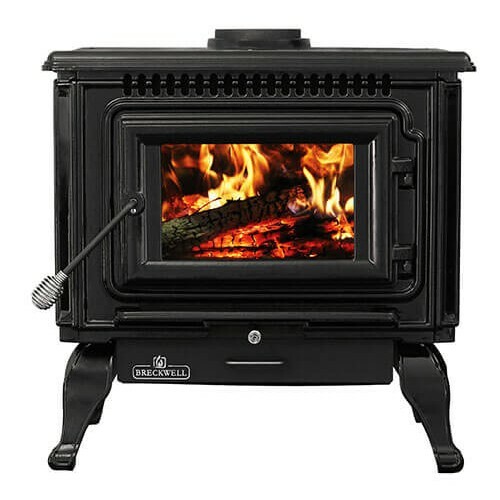 The unique combustion system ensures that the SWC31 will always operate at peak efficiency and priovide years of comforting heat.